Here's to a great 2014! 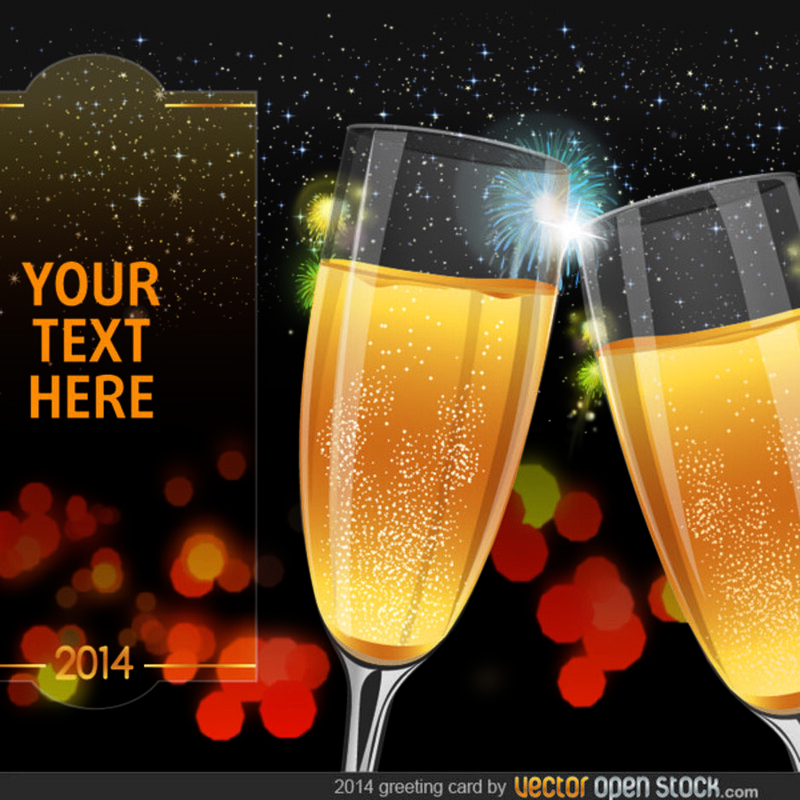 This wonderful New Year's Vector is ready for you to pop the top and use in your next New Year's design. This New Year's vector is under Creative Commons 3.0 Attribution.